How tough is the iphone 4G in comparison to the predecessor 3GS model? Well the manufacturer, Apple, state that the glass is 35% stronger than plastic, and is made from a material they call gorilla glass. It is meant to be a space age product apparently used in space shuttle technology. Since the 4G iphone has a glass back as well as the front touch screen digitizer, it is more likely that a 4G iphone will suffer more damage though a fall or drop than the 3GS. The 3GS iphone had a full plastic rear housing so this does not suffer as much damage as a glass battery cover on the iphone 4G. So much for being tougher than plastic! The glass on both model iphones breaks as easily as one another. The disadvantage with the iphone 4G is that if you crack the top touch screen glass digitizer, the LCD module is glued to the touch screen, thus requiring a combo module for repairs as they are not seperatable. The original iphone 2G was similar with the 3G and 3GS models being seperatable it was a step in the right direction regarding repairability but most likely is a step back with the 4G. There are obvious reasons for this though as the 4G iphone has a HD screen and is very fragile. The price of the 4G combo LCD module has been steadily decreasing, and with the expected release of the iphone 5G in the distant future, we predict that by the end of 2011 we will possibly be seeing iphone 4G repairs to the LCD and touch screen in line with the cost of the 3G/3GS models. 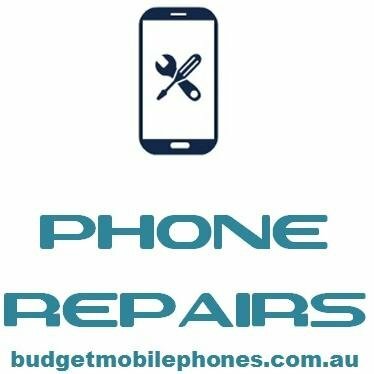 For all iphone repairs Adelaide we can assist!